As CircleMe continues to grow its vast network of interests, the need to bring awesome content to our users based on their likes becomes paramount. For this important task, we are super excited to introduce to the world and to our Circlers a new friendly face who in the last weeks has been hanging out the office: Jelly! 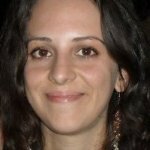 Jelly joins our team as a Content Manager, making sure you get the most relevant, coolest, up-to-date and unique content on all the passions you expressed on the platform. 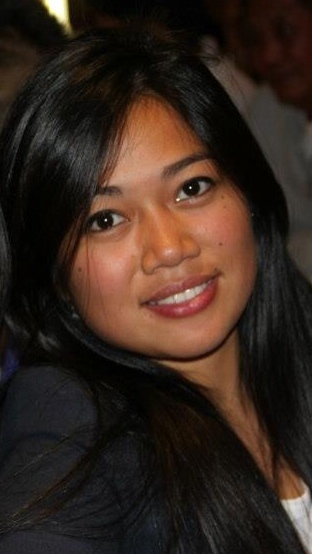 “I am really excited to be part of the CircleMe team. Firstly, because the team is quite fun and motivated. Then, because I really enjoy my job, and while doing my daily tasks I even get the chance to discover numerous interesting things. As a matter of fact, being a content manager also means being updated on everything that is potentially of interest to the community and this is quite cool since at the same time my cultural awareness keeps on expanding. If you take a look at my profile you’ll see that the highest level on my Reach Score is for the category ‘Food & Drinks’, and that’s simply because I love eating. Chocolate and sweets are among my top food. But I also love listening to music and watching movies. I listen to all kinds of music, from rap to rock. Here are some of my favourite singers: Queen, Pink, Macklemore… Same goes for the movies, and in my favourite movie list you’ll find Pulp Fiction, The Green Mile and Life is Beautiful. What I love about CircleMe is that it is not focused on the ‘user’ but on the specific ‘passion’. It’s great to share all my passions with other people I might not know but who do have my same tastes! Feel free to contact Jelly just to say hello or to suggest some great content she should take a look at: she is always on the look out for the new interesting story which just hit the wires or that very original content to share with all passionate Circlers. The latest addition to the CircleMe team! On CircleMe there are hundreds of thousands of Likes, Plants and To-Dos and it’s super-important for us to make sure it’s of the best possible quality for you to enjoy. This is a very important responsibility, which meant we had to find the right person for the role. For this reason, we’re very excited that Anna Maria has decided to relocate from the beautiful city of Paris to join our team in the Milan office! I could tell you more about our new content manager Anna Maria and her likes since we’ve both been part of the CircleMe community for a long time, however, I thought it would be very fitting for Anna Maria to tell us a bit about herself and why she’s excited to be part of the team. “I didn’t discover CircleMe by chance, but because I was looking for a different social network in which passions and interests would be more important than Photoshopped photos and number of friends. I was very excited to finally find a place on the web where one can meet people with similar interests and exchange opinions and I’m very excited to be here in Milan and participating in the CircleMe adventure! I’m been here just three days, but I’ve already understood that my number of Likes is going to rise very quickly; as a content manager I come across interesting items everyday, which I often suggest to my friends. A new member of the CircleMe team! As the CircleMe community expands and we keep on adding cool new features, the CircleMe team is growing with talented people that strive to create a great experience for all Circlers. On the other hand, we pride ourselves on caring about and listening to the CircleMe community. So it is a great pleasure for us to announce that our latest addition to the CircleMe team also happens to be a great CircleMe user: James Cook. 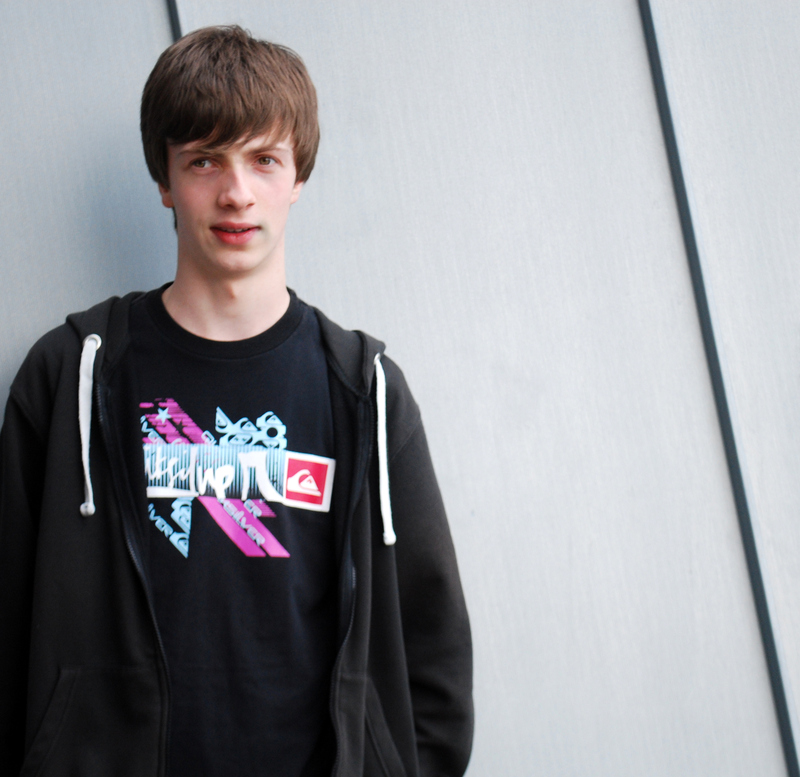 James just joined the CircleMe team as a Summer Intern based in our London office. He is very enthusiastic and looks forward to helping grow the CircleMe community and improve the CircleMe experience. But what better than having James Cook tell us a bit more about himself? “As you can see from my CircleMe profile I’m a real music lover, with 613 likes for music alone. My 3 favorite likes on the site are Led Zeppelin, The Stone Roses and Jimi Hendrix. I’ve been a CircleMe user for a long time, joining when the site was invite-only back in October 2011, so it is a real pleasure to be involved with bringing CircleMe to new users. The CircleMe team is hiring! That’s right! 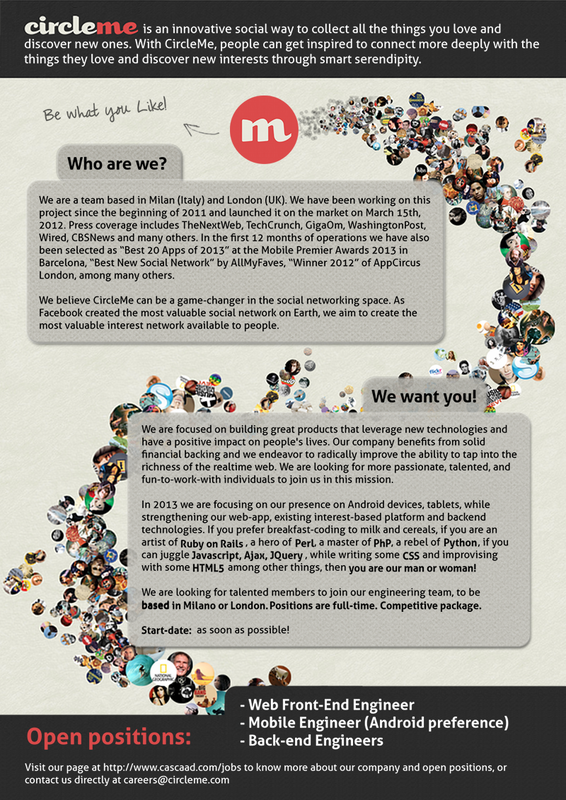 The CircleMe team is looking for no less than 3 talented individuals to join the CircleMe team as we work hard to make CircleMe more awesome! Would you like to be part of this growing team? Don’t hesitate to apply! What could be better than interning for a cool and growing Social Network that connects people to the things they care about? Join the CircleMe team in our cool offices in London’s TechHub, in Google Campus, where you’ll gain working experience in Social Media, email marketing and more! People love collecting and discovering new likes on CircleMe, but hey! It takes a lot of time and dedication to make sure the content on our site is up to the standard our users deserve when they collect and discover. If you’re passionate about content and would love to help us enchant our users with great content, this sounds like the right position for you!